Navigating the homeschool waters one day at a time! This post may contain affiliate links. Click here to read my full disclosure. What do you do when your child loves creative writing, and you have no idea how to teach it? You research, of course. We have used so many writing programs over the years trying to find something that would combine Emma’s passion for creative writing with my desire to train her to write college-level papers. The problem is that I’m not a creative writer. Yes, I know. I’m a blogger, and I just said “I’m not a writer.” I’m a chatter. I talk to you through my blog. I write as if we’re hanging out at the coffee shop talking about homeschooling and being moms. I write non-fiction. True stuff. Life lessons. Writing essays and research papers… That’s a whole different story. I can teach the basics of a five-paragraph essay. I can teach the proper way to site resources in a research paper. But, my math-loving, left-brain self cannot “teach” creative writing. What is Writing Fiction in High School? Writing Fiction [in High School]: Bringing Your Stories to Life is a writing curriculum designed to introduce high school students to the concepts of fiction. Seems pretty clear cut, huh? But, what exactly does that mean? This writing course is designed to help high schoolers write fictional short stories and novels. There are two tracks available in this course. One track is designed for all writers no matter how proficiently they can write. The second track, which is optional, is designed for students who have already begun writing their own short story or novel. The assignments throughout the course are clearly marked as to which ones are for everyone and which target the manuscript tract. Topics covered throughout this course include point of view, conflict, dialogue, theme, plot, and more. What does Em think about it? 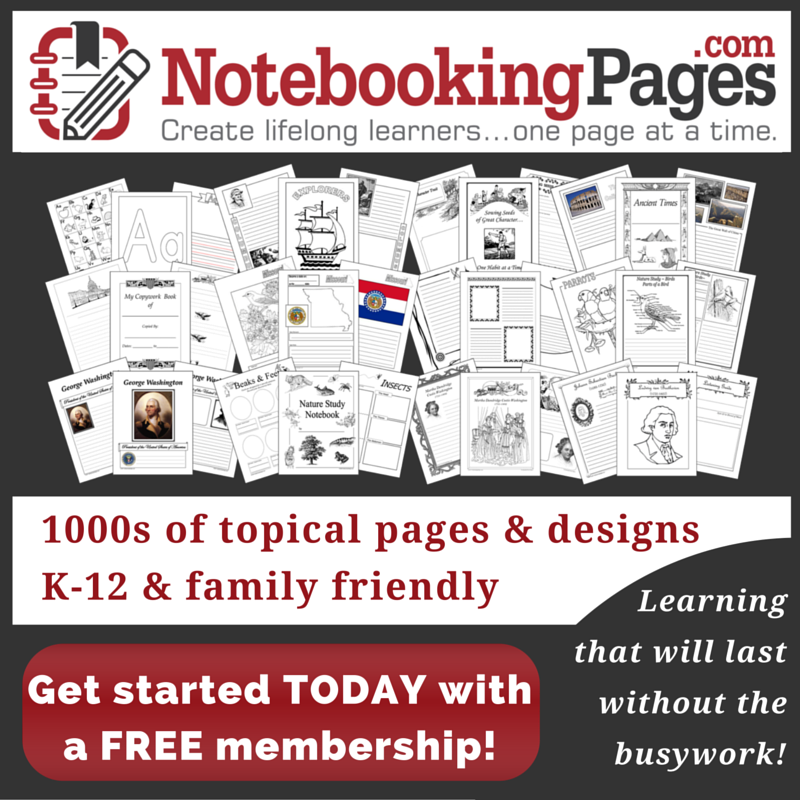 How do we use it in our homeschool? Writing is best done in some form of a group setting so writers can receive critiques and feedback on their work. Since we don’t have a writing group of our own, Emma and I are going through this course together. I have no desire to formally write a short story or novel so you could consider me a reluctant writer. Em, as I mentioned above, has notebooks and notebooks full of short stories. The beauty of Writing Fiction [in High School] is that it appeals to us both. For Emma, an aspiring writer, it is showing her new techniques and honing the skills she’ll need to continue working on the stories she’s started. For me, the lessons are easy to follow, easy to understand, and not intimidating. They’re easy to teach and fun to do. We’re both having a lot of fun! Each of the thirteen chapters in the book contains multiple lessons. There is a clear “end of today’s lesson” sign at the end of each section. We try to complete at least one section 3-4 days a week. We’re having lively discussions about the lessons and about our writing. Sharing our writing offers us a chance to look at each other’s perspective. So far, our favorite activity has been to write an ABC story – a 26 line story with each line beginning with the next letter of the alphabet. You can find Writing Fiction [In High School] on the Writing with Sharon Watson website. Follow her Pinterest board for some great writing inspiration for your kids. She’s on Facebook, too. I love her blog! She frequently shares writing prompts for middle and high schoolers. They’re not boring! If you’ve got a budding writer or you’re looking for a program that’s not dry and boring, I highly recommend Writing Fiction [in High School]. It’s really helping Emma hone her writing skills, and it’s engaging in a way that will inspire students that don’t feel like they’re strong writers. I love the idea of this writing curriculum! When I was in high school, creative writing was certainly my passion (I began a novel my freshman year and published it my senior year), but I didn’t have a curriculum like this to study. I think I would have really enjoyed it and learned much from it! This sounds like an excellent option for teens interested in creative writing. Hi! I'm Tara. Wife to Matt. Momma and biggest fan of Logan, Isaac, and Emma Grace. Thanks for stopping by.